On April 19, 2017 the orbit of 1 km wide asteroid 2014 JO25 will pass 4.6 LD ( 1,768,239 km ) from Earth. In astronomical terms anything within 100 LD is considered a PHA (Potentially Hazardous Asteroid ) 1 LD = distance from Earth to the Moon ( 384,400 km ). Stacked against vastness of the cosmos, 4.6 LD miss by a behemoth projectile amounts to humanity winning the lottery. 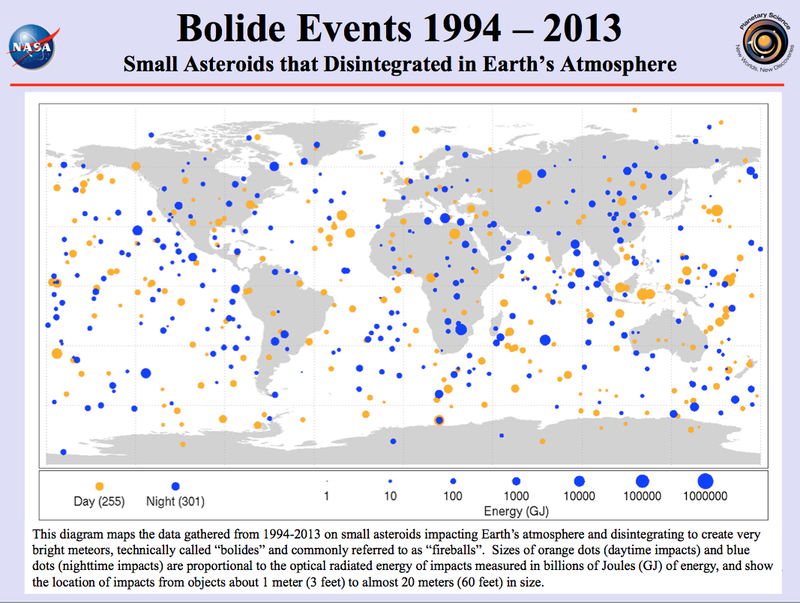 “For backyard observers, the exciting news is that asteroid 2014 JO25 might be be visible moving across the stars though 8″-diameter and bigger telescopes. Can it be seen with smaller telescopes? Maybe, but in order to be able to detect its motion across the stars, at least an 8″ scope will be required. The asteroid will not be visible to the unaided eye, as it may show a brightness or magnitude between 10 and 11. 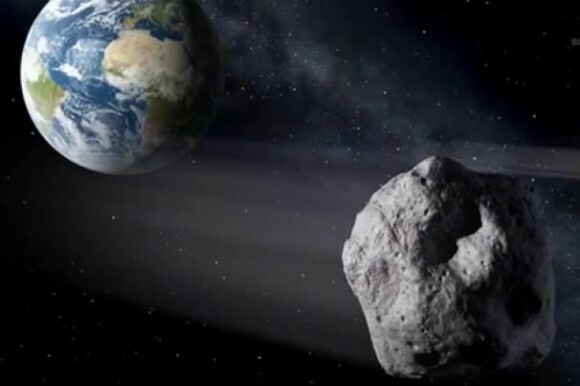 The asteroid is currently located in the direction of the sun, but – during the first hours of April 19 – the space rock will come into view for telescopes as it crosses the constellation of Draco. 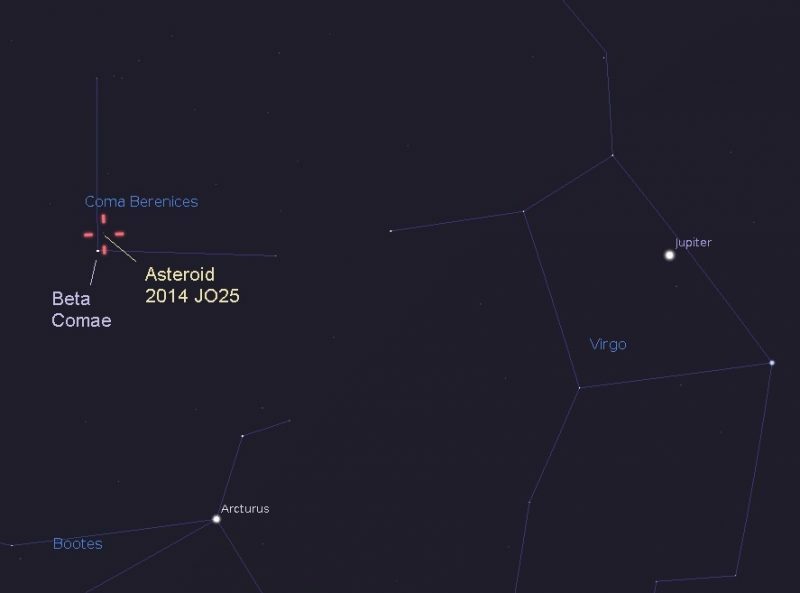 Then, during the night of April 19, asteroid 2014 JO25 will seem to move across the skies covering the distance equivalent to the moon’s diameter in about 18 minutes. The asteroid will be close to star 41 Comae, which is very close to Beta Comae. This star is magnitude 4 and thus visible to the unaided eye. Illustration by Eddie Irizarry using Stellarium. That’s fast enough for its motion to be detected though an amateur telescope. The best strategy to catch the space rock in your telescope is to observe a star known to be in the asteroid’s path, and wait for it. If you are looking at the correct time and direction, the asteroid will appear as a very slowly moving “star.” Although its distance from us will make the space rock appear to move slowly, it is in fact traveling though space at a speed of 75,072 mph (120,816 km/h)! Because it will appear to move very slowly, observers should take a good look at a reference star for a few minutes (not seconds) to detect the moving object. This Sunday, September 7, a pesky little asteroid will pass within 40,000 Km. of Earth – essentially within the ring of orbiting Earth satellites. An estimated 20 meters across, and miraculously not expected to collide with said satellites – freshly christened 2014 RC, reveled her intentions to astronomers August 31. A polite gesture, certainly one to remind us cosmic surprises are far from occasional. Now that 2014 RC has introduced itself, astronomers will be able to track an orbit – gravitational pull is unavoidable, 2014 RC will be back. Twenty meters might not sound like much – don’t be so sure. 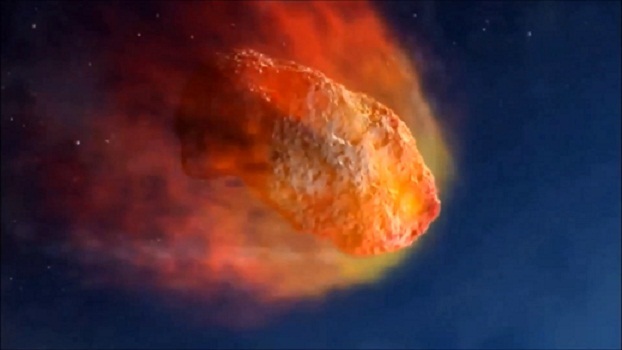 At the right angle and speed, a space rock this size could make for a very bad day.